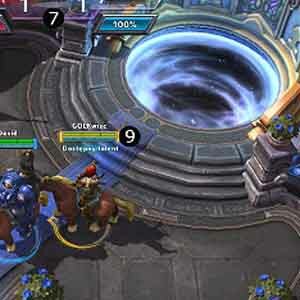 Find all Game Code stores and prices to download and play Heroes of the Storm at the best price. Save time and money: Compare CD Key Stores. 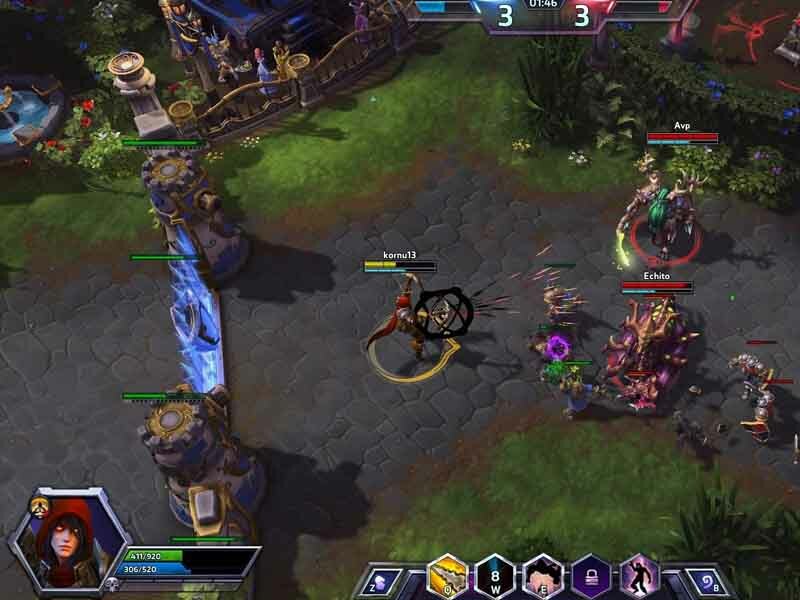 Activate Heroes of the Storm CD Key on your Battle.net client to download the game and play in multiplayer. You can participate to these tests by adding comments about your digital download purchase in the store review page. 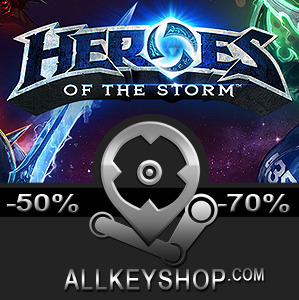 Enjoy the best deals for Heroes of the Storm CD Key with Allkeyshop.com! 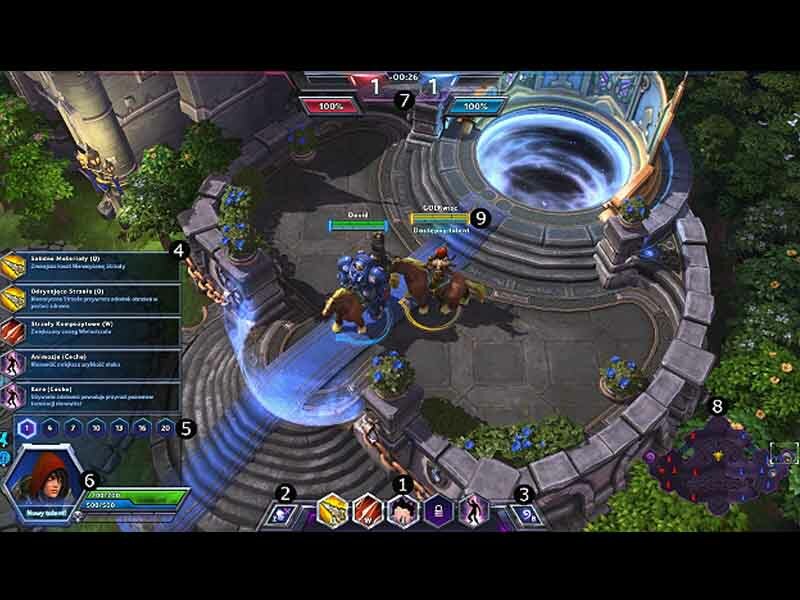 Heroes of the Storm is a type of video game Heroic Fantasy and MOBA (multiplayer online battle arena) published by Activision Blizzard and developed by Blizzard Entertainment. 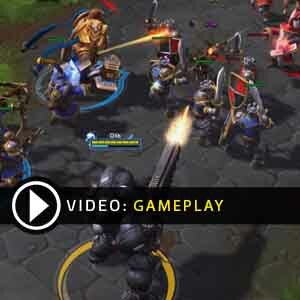 The peculiarity of the game is that it brings together well known heroes created by the franchise Blizzard, drawn from titles like Warcraft, Starcraft and Diablo. You start early in the game with a Hero level 1, and will have to choose what talent you assign to it. You earn experience by killing enemies including Heroes. You can develop a new talent at around level 3. Talents can be consolidated to a previously acquired talent to develop them further. There are 36 heroes available in 4 categories: assassins, warriors, support and specialists. Besides duels against other heroes between two teams of 5 players, daily quests allow you to obtain additional gold. This mix of genres and universe, riddled with additional aspects adds new dimensions to this game filled with a mix of heroic characters and adventure. You choose your hero! There are 4 offers ranging from 8.72€ to 17.69€. 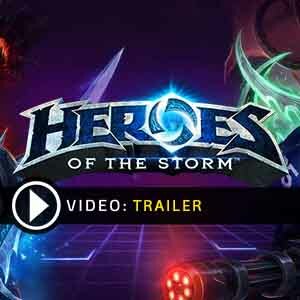 BATTLENET EU CD KEY : European Battle.net Key to download and play Heroes of the Storm on EUROPEAN SERVERS. You must Activate the CD Key on your Battle.net Account or create one for free (HERE). Then, once you login on the Website, click Account Management ==> Add a new game. Enter the Key Code in the field below to add it to your Battle.net account. Once added you can Download the game on any computer at any time. BATTLENET CD KEY GLOBAL : Worldwide Key Code to download and play Heroes of the Storm on Battle.net Platform. You must Activate the CD Key on (Battle.net Website). Then, once you login on your account, click Account Management ==> Add a new game. Enter the Digital Code in the field below to add it to your Battle.net account. Once added you can Download the game on any computer at any time.